NBC's internal investigation following Matt Lauer's firing says it doesn't believe there is a culture of sexual harassment at the news division and that current news executives weren't aware of Lauer's behavior until the complaint that doomed him. Investigators also said more needs to be done to ensure that the more than 2,000 employees at NBC News can talk about bad behavior without fearing retaliation, leading NBC News Chairman Andy Lack to establish a way this can be done outside the company. But NBC was criticized for not allowing outsiders to look at its practices. While making the report public is a positive step, NBC needed an independent third party to look at its practices to make the findings credible, said the organization Press Forward, made up of women who worked in the news industry who experienced sexual misconduct. "No one is going to be fully candid when speaking to management for fear of losing their jobs," said Eleanor McManus, a co-founder of Press Forward. "News organizations, journalists and media all hold corporations, governments and individuals to higher standards in similar instances, so it's concerning that NBC would not choose to follow those same standards itself." NBC Universal's general counsel, Kim Harris, conducted the investigation. Harris' report was primarily concerned with Lauer, and no specific complaints about others were discussed. There was no mention of a former NBC News employee's accusation last month that former "Nightly News" anchor Tom Brokaw made unwanted advances on her, which he has denied. 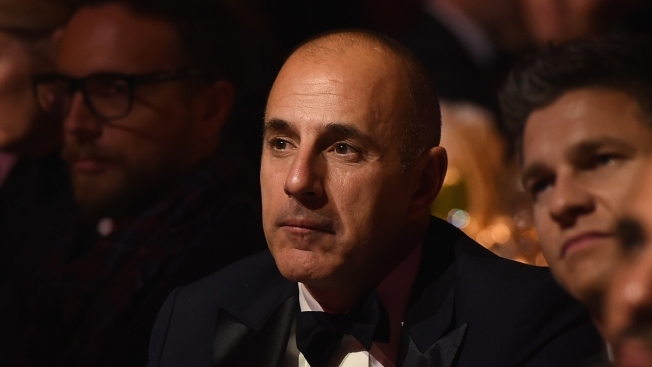 Lauer, the former "Today" show host, was fired in November after it was found he had an inappropriate sexual relationship with another NBC employee. Three additional women subsequently made complaints about Lauer, who contested some of the claims against him but said that "there is enough truth in these stories to make me feel embarrassed and ashamed." Investigators found no evidence that anyone "in position of authority" at NBC News knew that Lauer had sexual relationships with others in the company until the Nov. 27 complaint by a woman about an affair that began at the 2014 Winter Olympics. Still, two of the four women who complained about Lauer said they believed someone in management knew about his behavior. Former "Today" anchor Ann Curry had said in a news interview that she had gone to management to say they should watch Lauer after another woman had told her Lauer had harassed her. But NBC's report said Curry declined to reveal to investigators whom she spoke to and that no current or past managers interviewed by investigators said they'd spoken to her about the issue. Curry was not immediately available to clarify that on Wednesday. The report said Lauer, who is married, was flirtatious and engaged in sexual banter in the office. Several women said he had complimented them on their appearance in a sexually suggestive way. The report discussed reasons why some at NBC are reluctant to come forward with complaints — including glass-walled Human Resources offices that made them question whether their concerns would be kept quiet. In a memo to staff, Lack said employees can now bring misconduct reports to an outside law firm that has already helped NBC set up workplace training that has taken place since Lauer's firing. "I am immensely proud of NBC News, its history and the work we do," Lack said. "But, stepping back from the investigation, that history also includes a time when people were not comfortable coming forward to voice complaints about repugnant behavior. That is not acceptable." 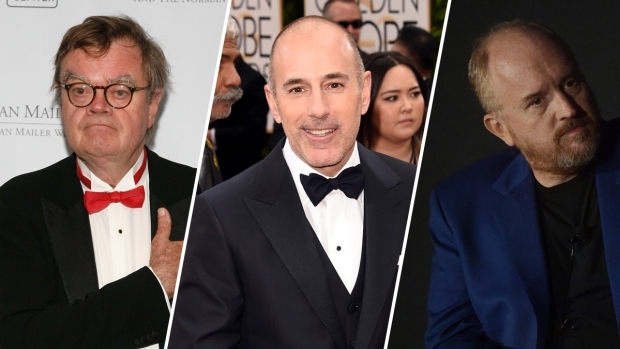 Lack said more than 80 percent of the staff had undergone new training in workplace behavior since Lauer's firing, and that all employees are expected to be done by June 30.